Most people think of paint in a very general sense, meaning any colored liquid film that we put on the surface of something to decorate and protect it. While basically true, that definition doesn’t do justice to the sophisticated chemistry underlying modern coating technology. 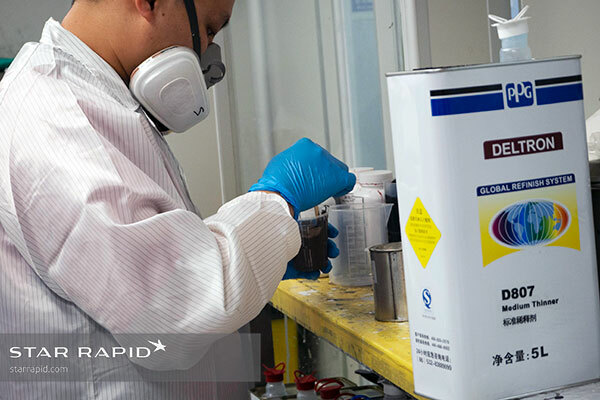 We use a variety of coatings every day when applying the perfect finishing services to rapid prototypes and production parts. 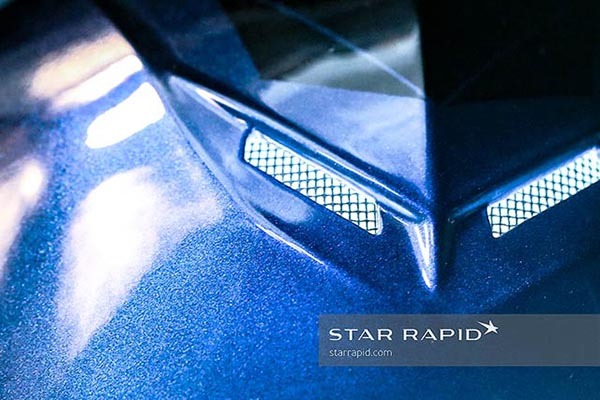 Here we take a closer look at the paint system we use and how it improves the look, feel and performance of your parts. 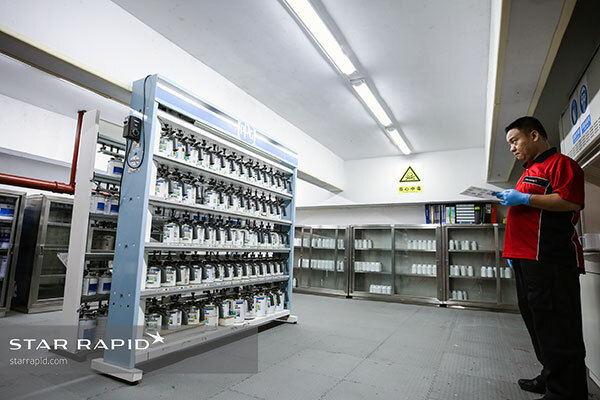 What is our standard paint system? Our paint system is Deltron, from PPG. We use this for the majority of our finished parts, although other specialty coatings are available. Deltron is an automotive-grade clearcoat system. It’s durable, beautiful and can readily be mixed and tinted to match almost any desired color. 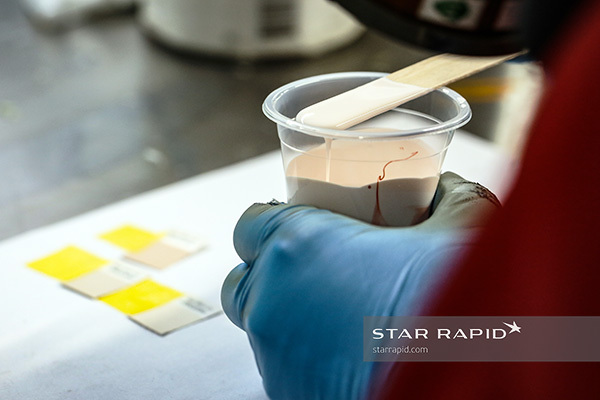 But even the best system relies on skilled craftsmen who constantly measure, test and balance out many ingredients when preparing the coating so you get your desired results. How do we paint your parts? 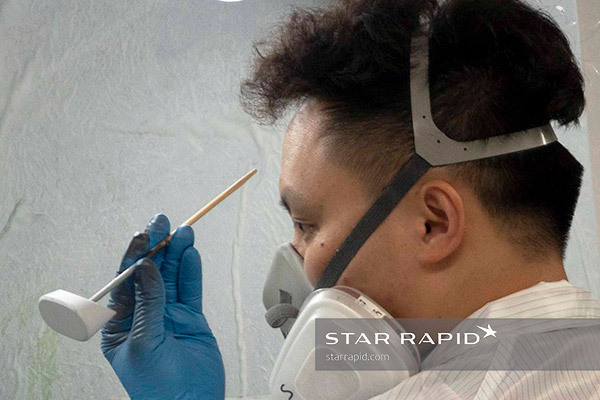 Our standard coating is made of three layers, starting with a basecoat. Essential to any great paint job is a great foundation, and that comes from the basecoat. The basecoat is a primer that adheres to the raw substrate by filling micropores in the surface to create a strong mechanical (not chemical) bond. This layer is usually a flat, neutral grey color that won’t interfere with the color coat to be applied later. It also hides minor surface imperfections and leaves a uniform texture that is the foundation for the toner or mid-layer. This is the color layer. We can mix most colors in the Pantone system, or provide a close match to your sample if you don’t have a specific color code. This means millions of choices if you consider all possible colors, tints, shades and hues. This is the clear final layer. It’s this layer that must withstand the most environmental abuse, so it needs to be tough and durable while remaining glossy and smooth for cosmetic reasons. The topcoat is not just taken out of a can and sprayed, however. It is balanced with many different ingredients to achieve the right consistency for the best final results. These include resins, solvents and additives that can improve the coating’s performance for specific applications such as UV resistance. 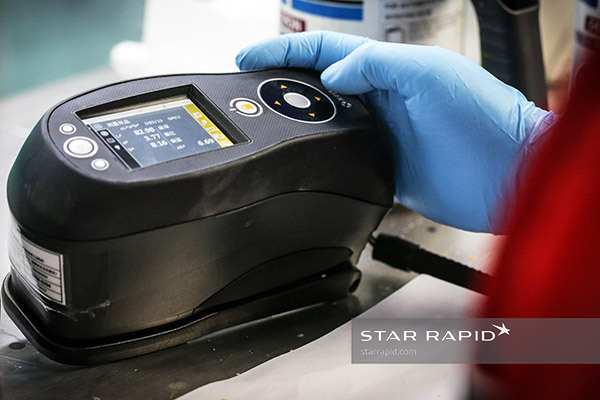 Not only do we carefully measure the mix ratio for all of these chemicals, but we also control the ambient environment to maintain consistent humidity and temperature. That’s why we only work in a climate-controlled spray room, which also evacuates any solvent gasses for worker safety and environmental protection. What other coatings do we offer? In addition to our standard paints, we can also apply rubberized or textured paint. These are commonly used on hard plastic surfaces that need to have a non-slip grip, like power tool handles. Metallic coatings offer the sparkle and shine of metal flakes mixed with the toner layer. 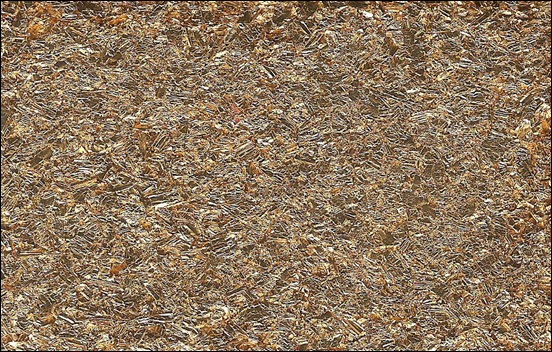 These flakes also help to make the film even more mechanically strong. In addition, many enclosures for electrical and electronic devices should be shielded against random electromagnetic interference. 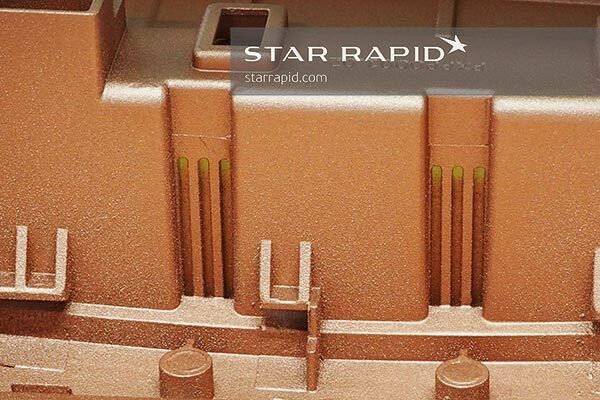 Therefore, electromagnetic compatibility (EMC) coatings made with copper and silver are effective when sprayed inside the enclosure. The right paint finish protects your parts against UV light, water damage, scratches, chipping and other hazards. 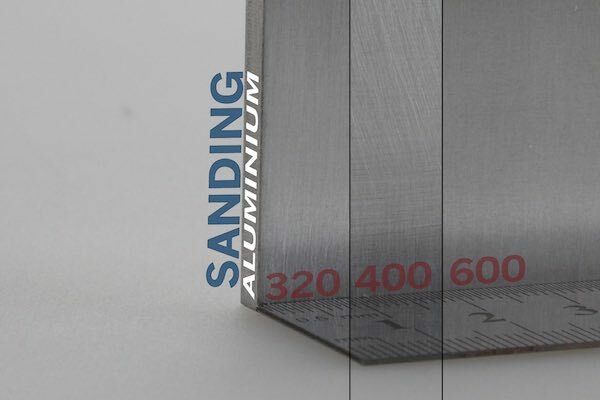 Coatings enhance the beauty of your rapid prototypes and volume production parts while improving their performance. Our finishing services are only one way we can help you bring your product ideas to life. Learn more when you send us your CAD files for a free quotation.